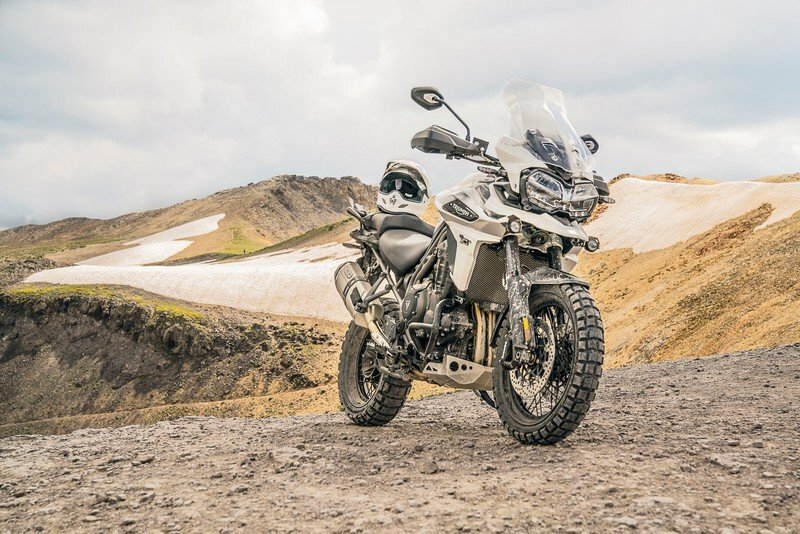 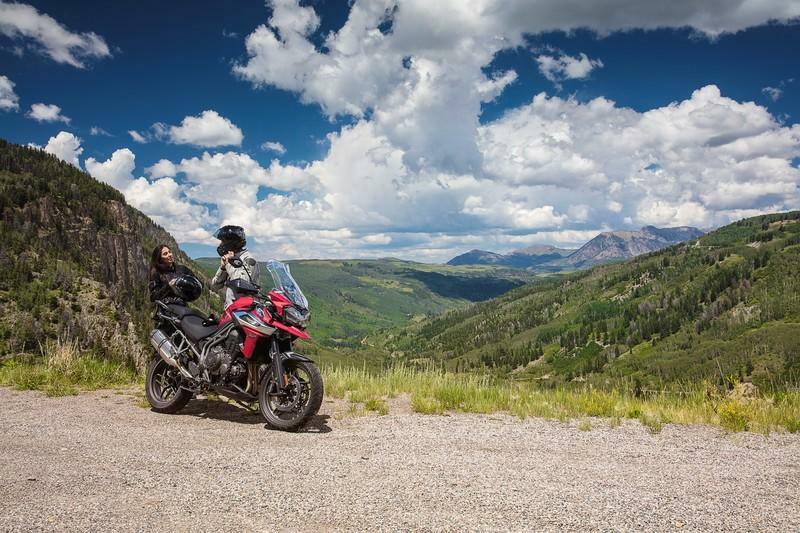 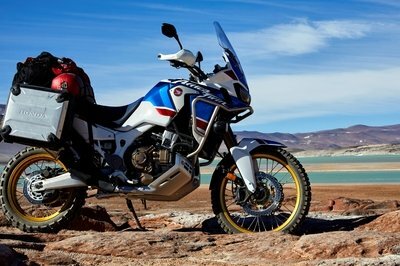 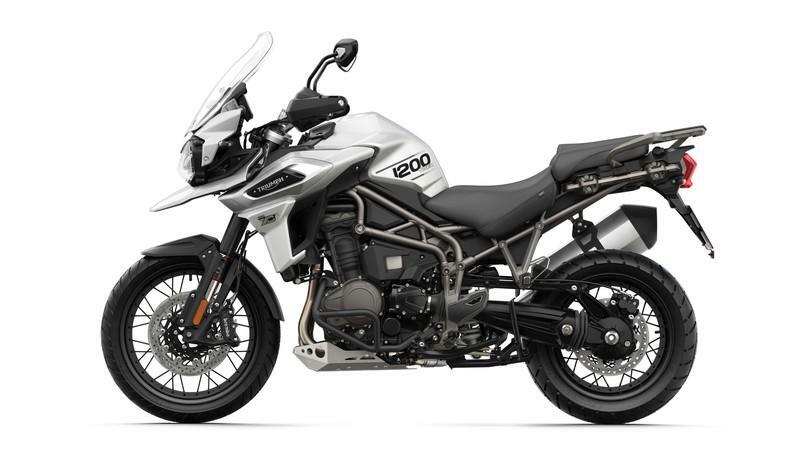 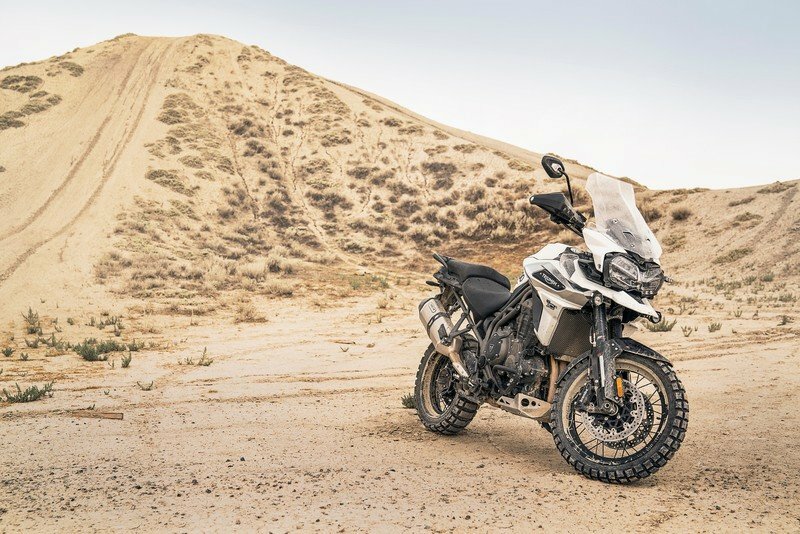 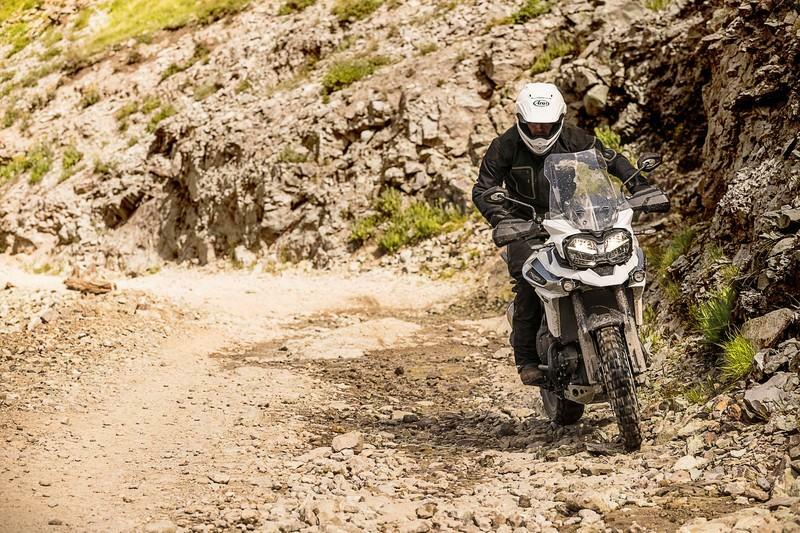 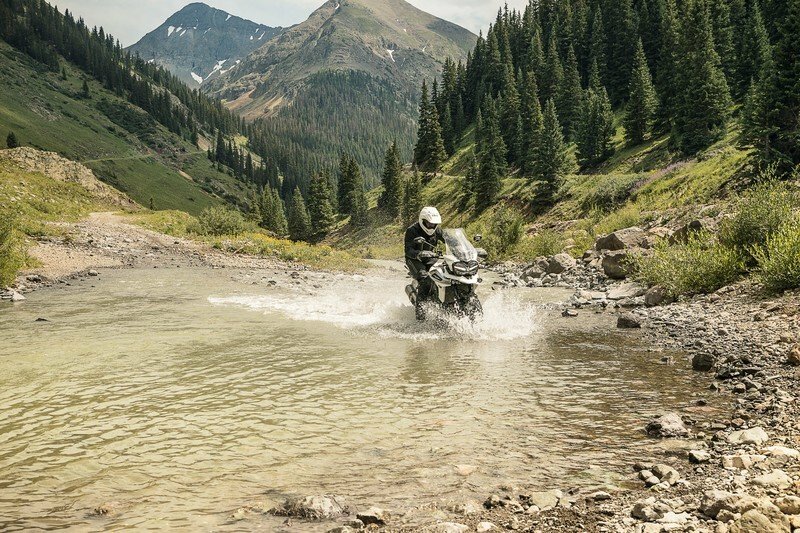 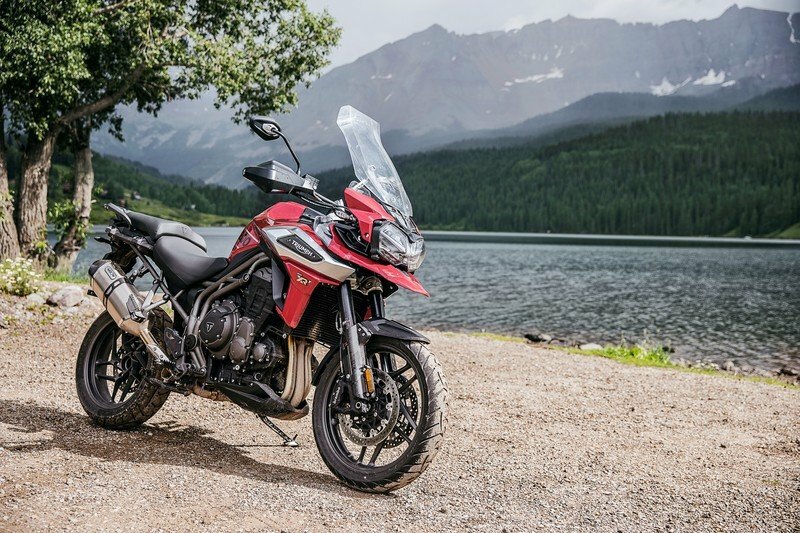 Triumph updated its Adventure models for 2018 and showcased them at the 2017 EICMA that was held in Milan last week. 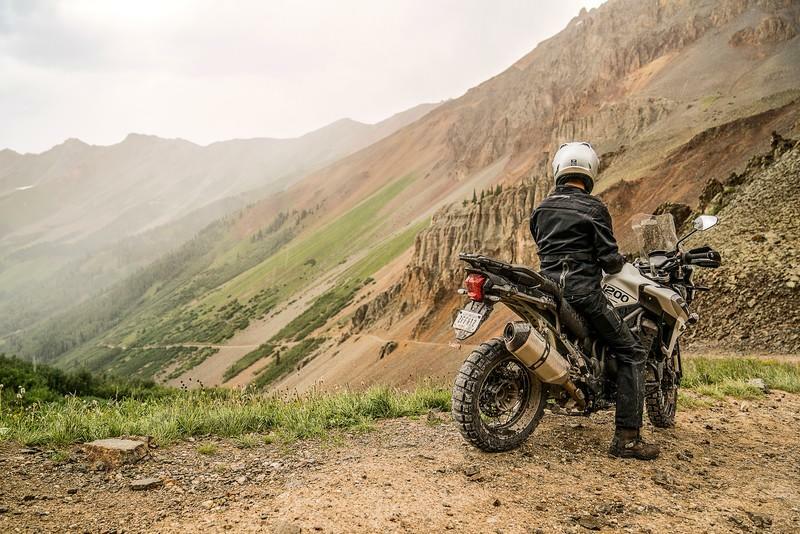 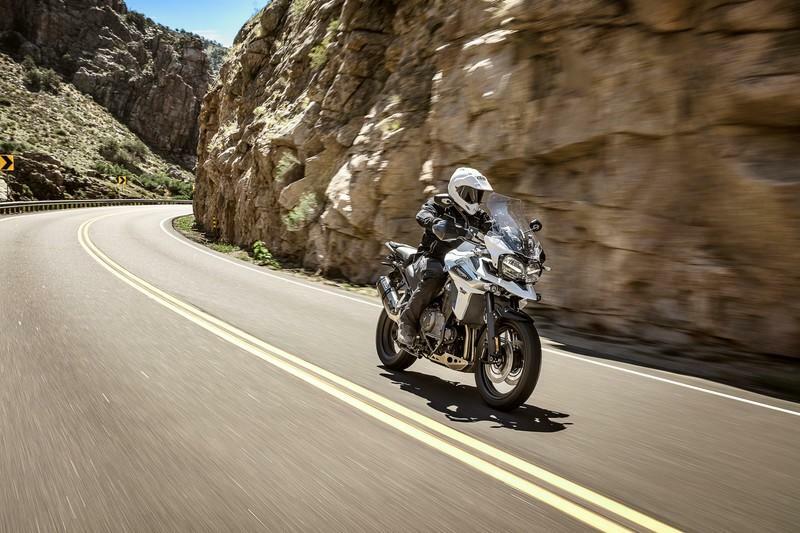 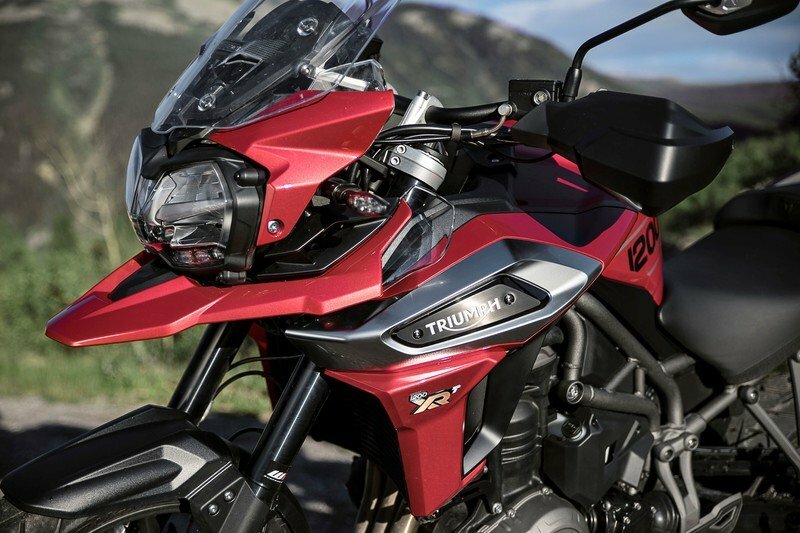 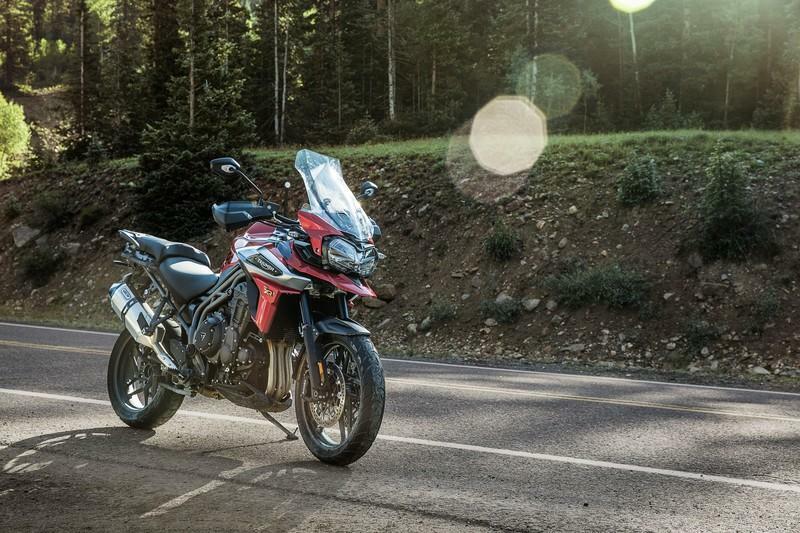 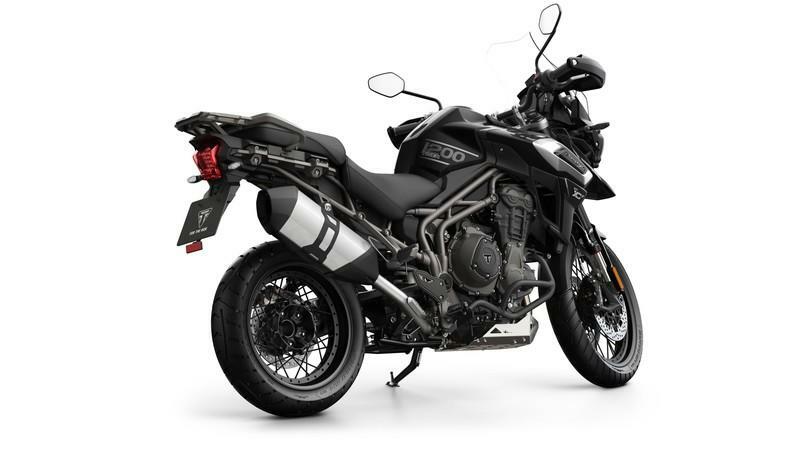 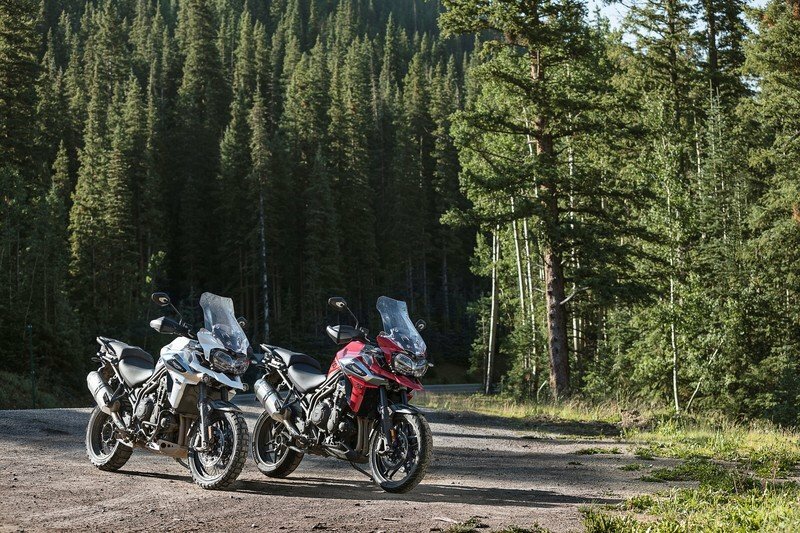 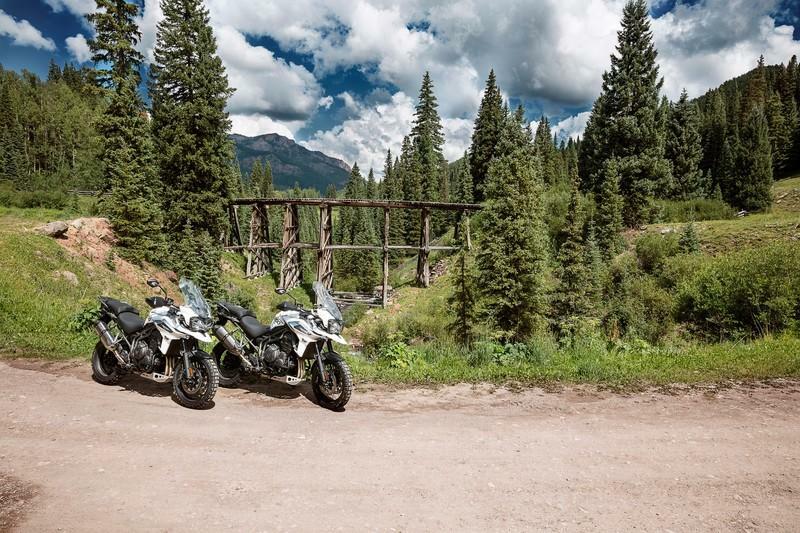 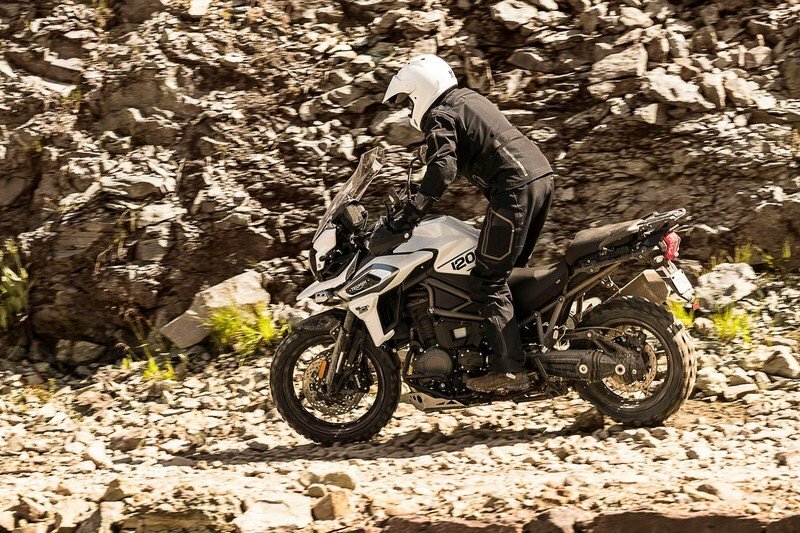 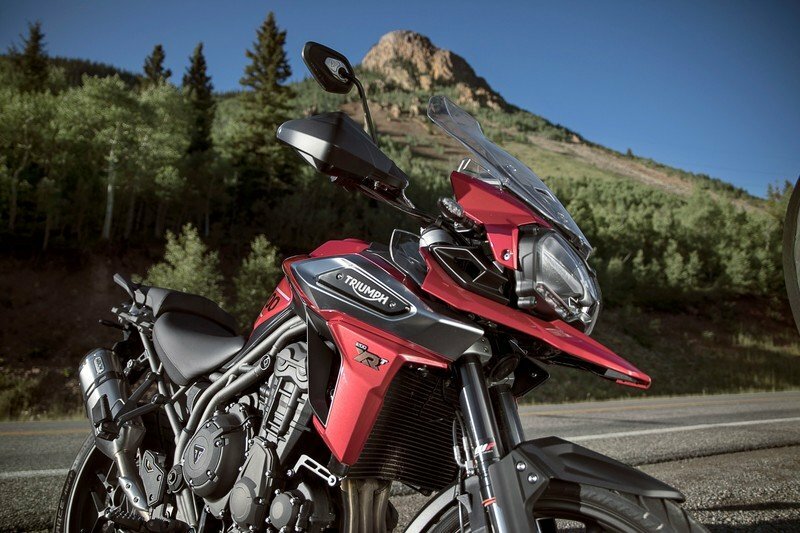 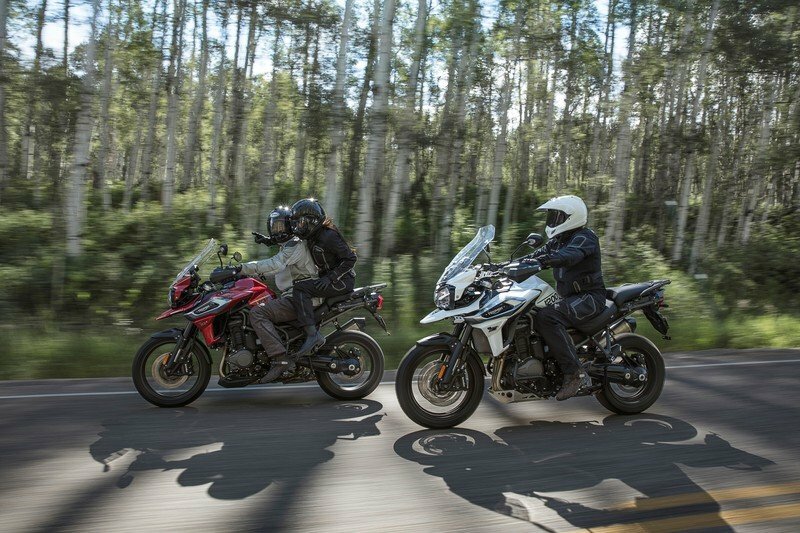 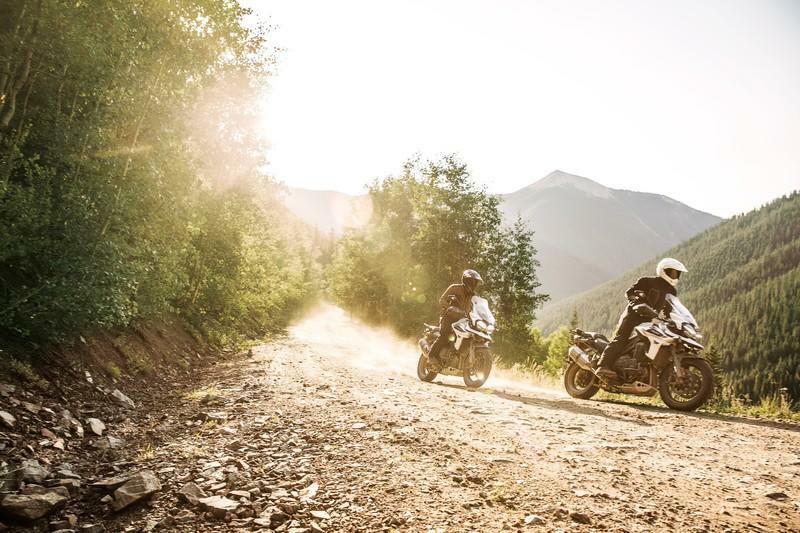 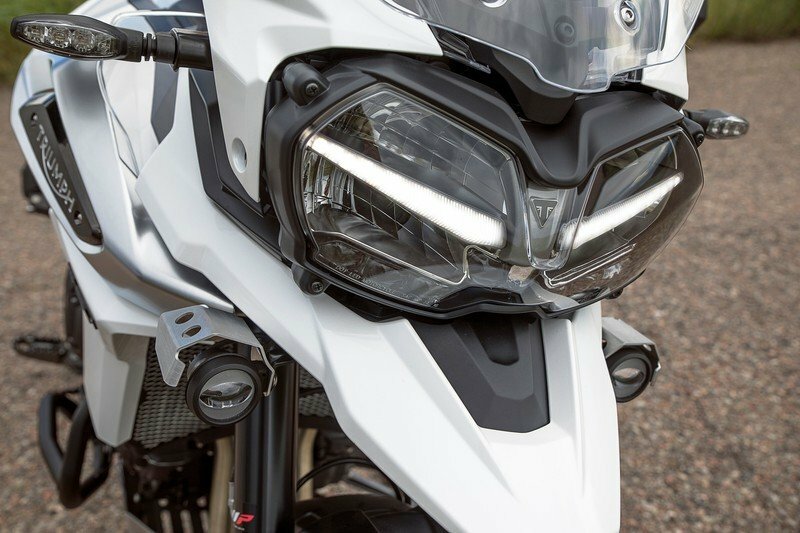 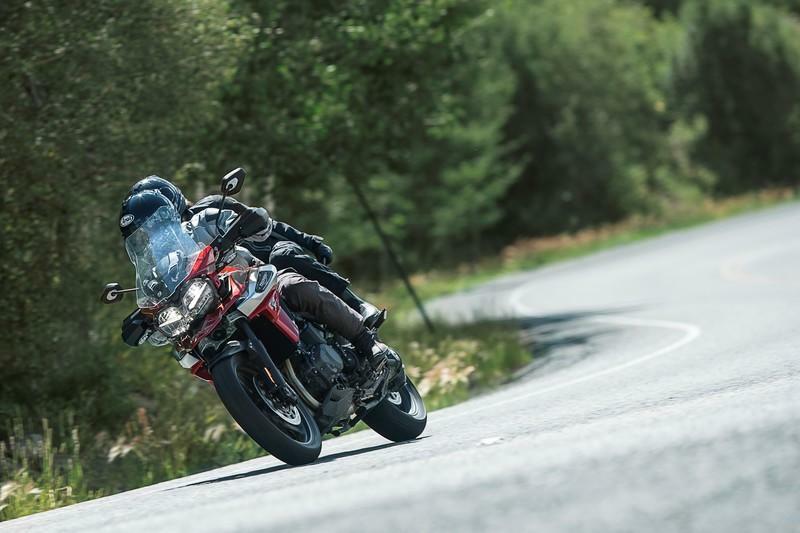 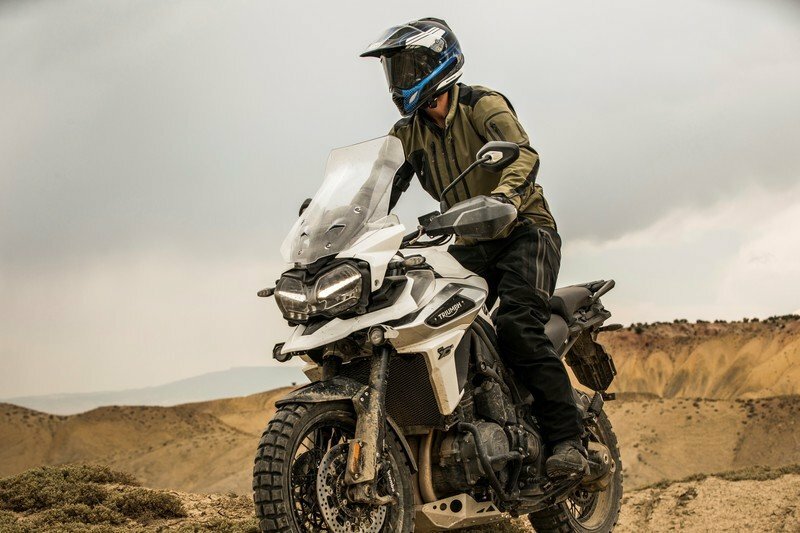 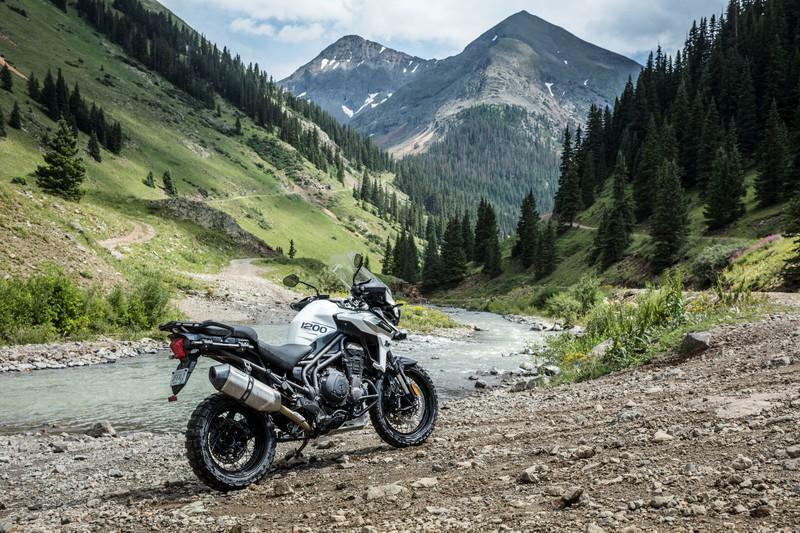 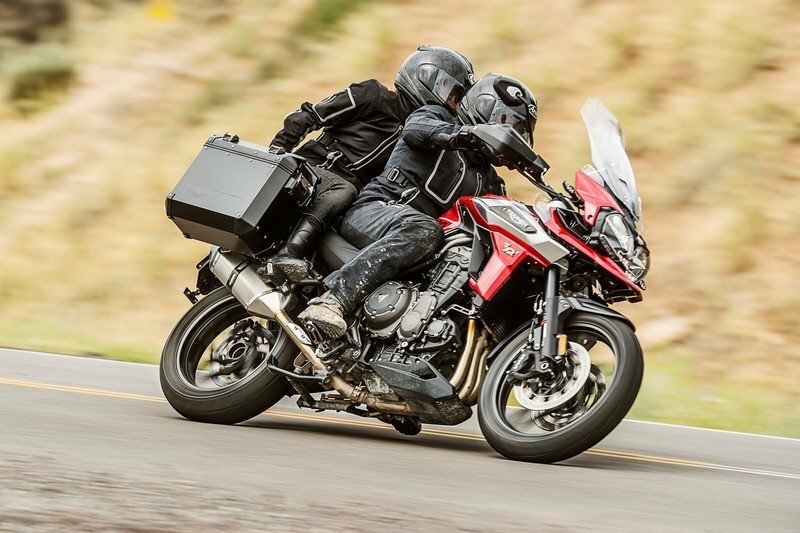 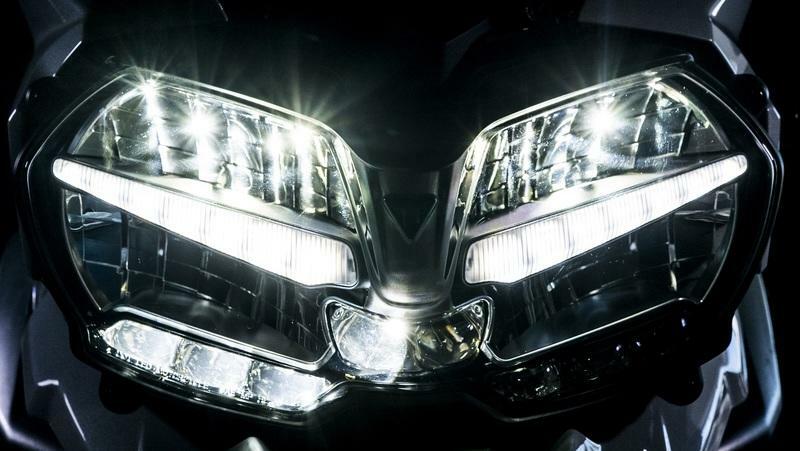 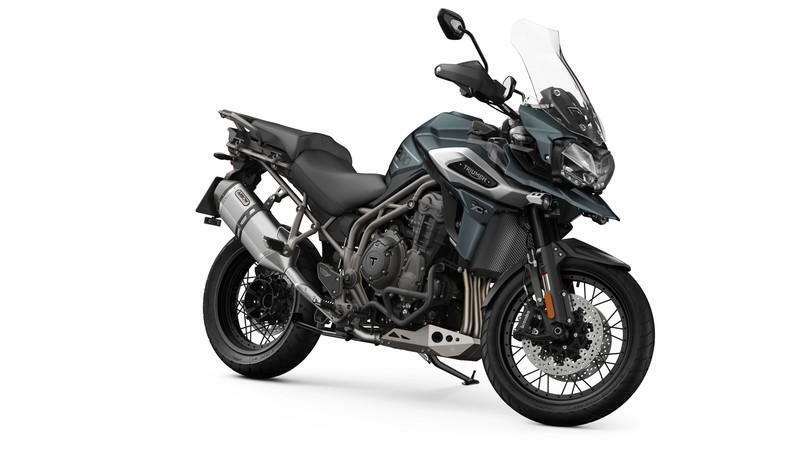 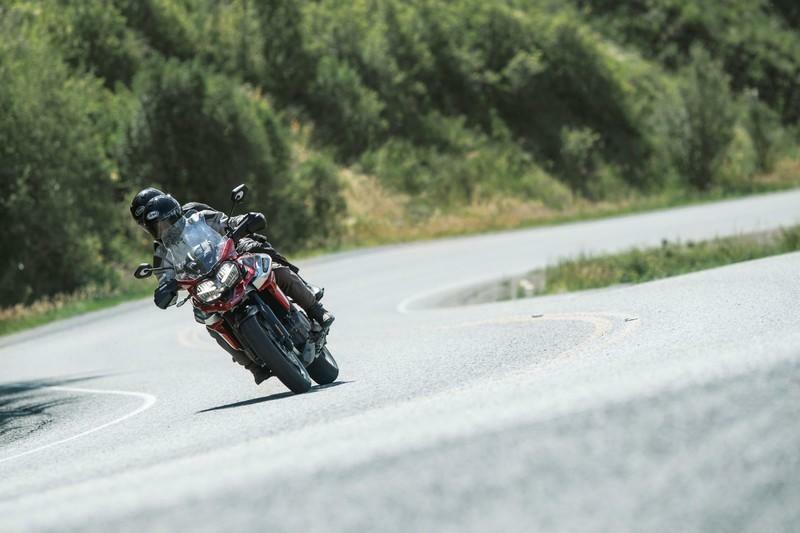 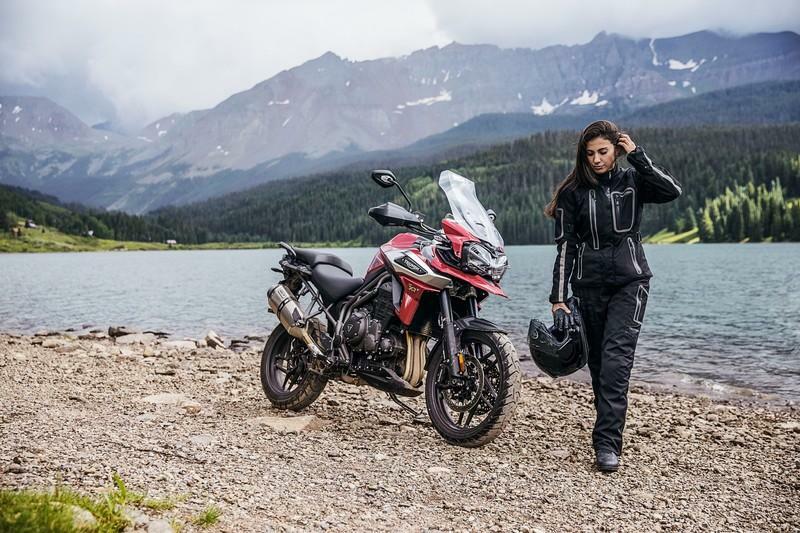 Triumph is giving their 2018 Tiger range a host of bells and whistles that will boast of having it ’Transformed,’ with a ’New Tiger Triple Engine’ and ’New Tiger Technology.’ Apart from this, the bodywork also gets mild updates to look fresh for 2018. 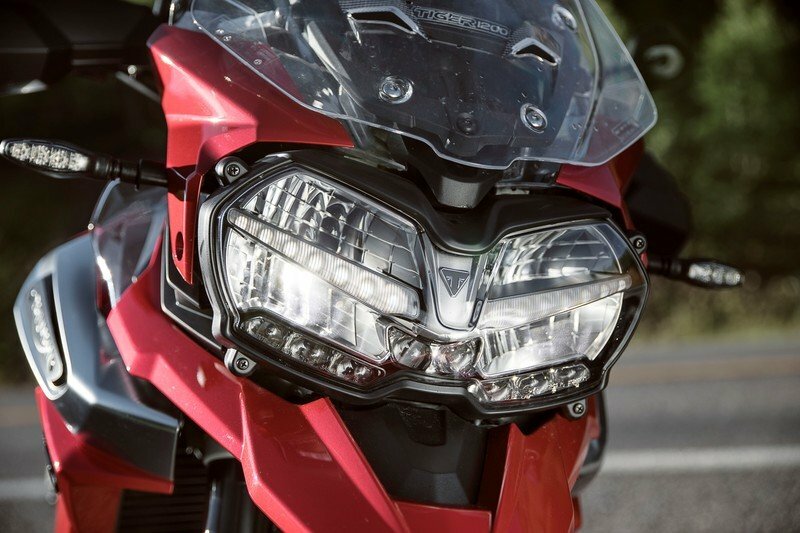 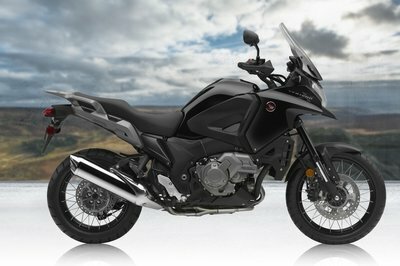 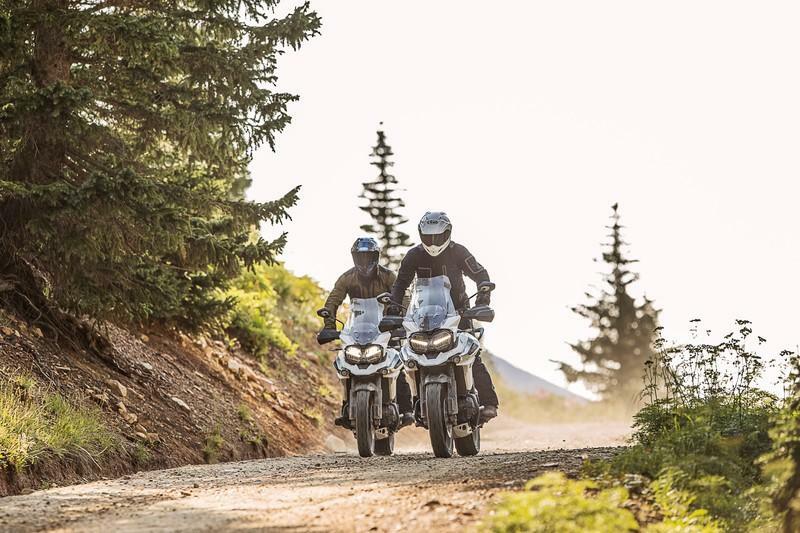 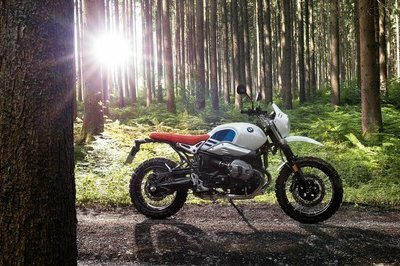 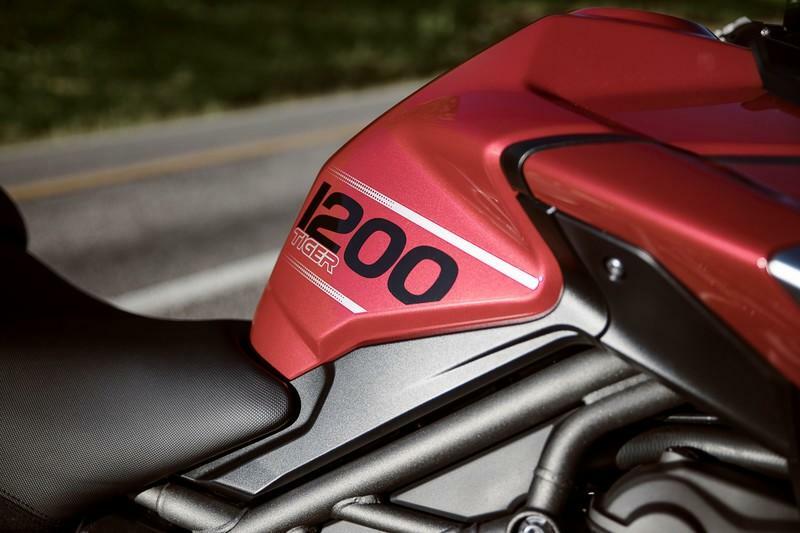 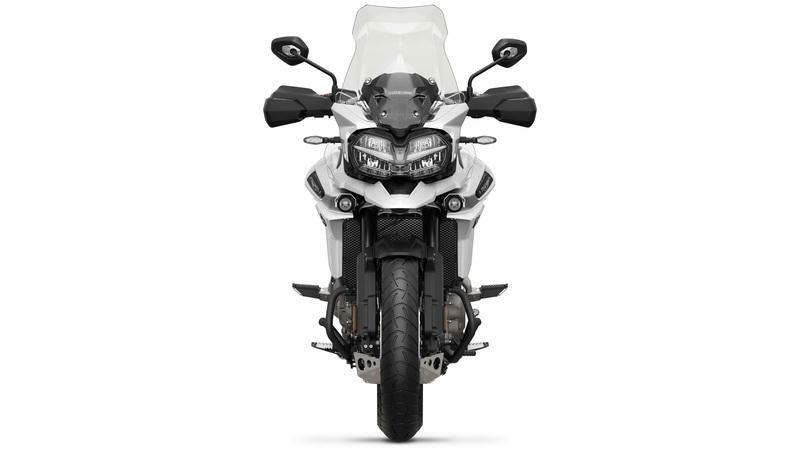 The 1200 gets new body panels, all LED lighting with cornering lights, TFT instrumentation, backlit switchgear, heated grips and seats, and electrically-adjustable windscreen. 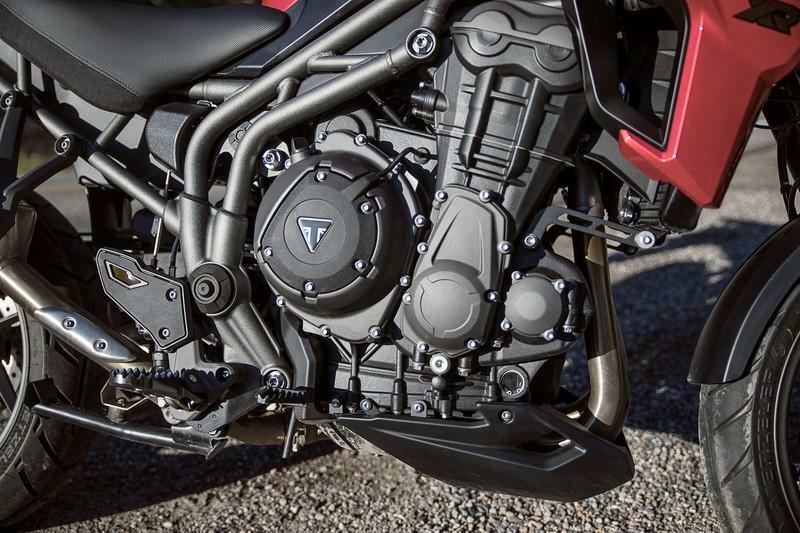 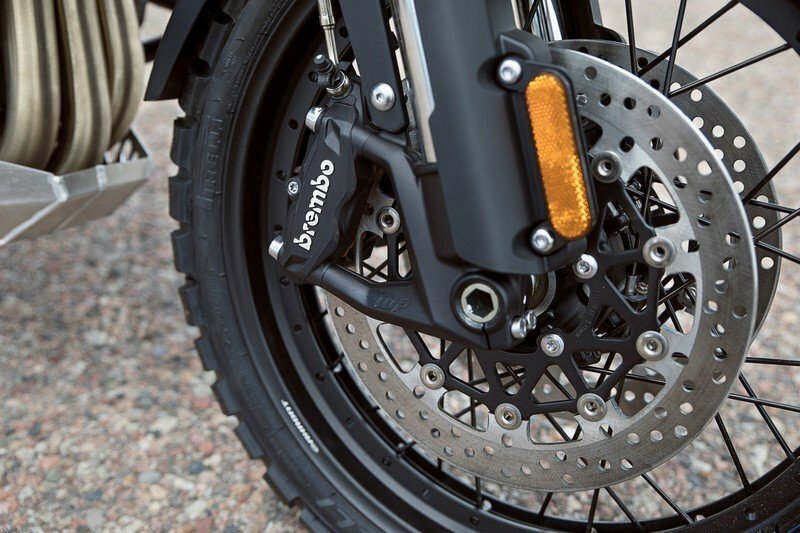 The engine also receives a few updates to provide a stronger low-end torque. 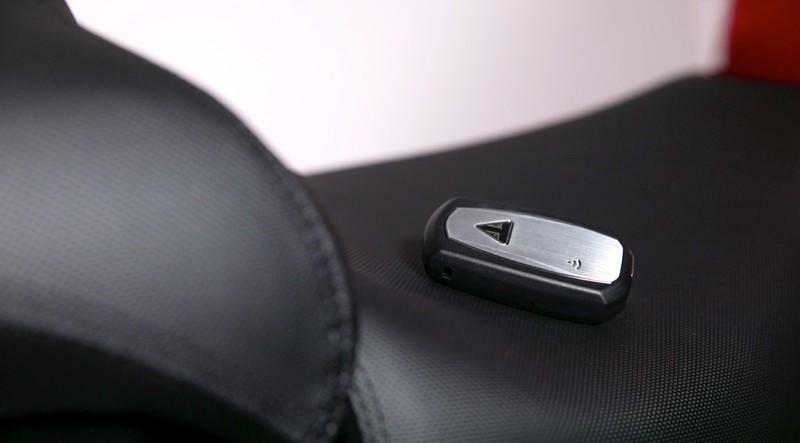 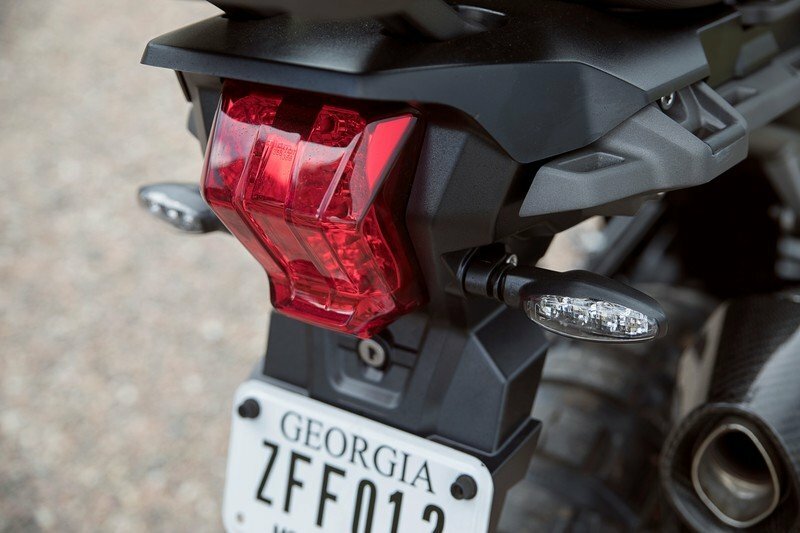 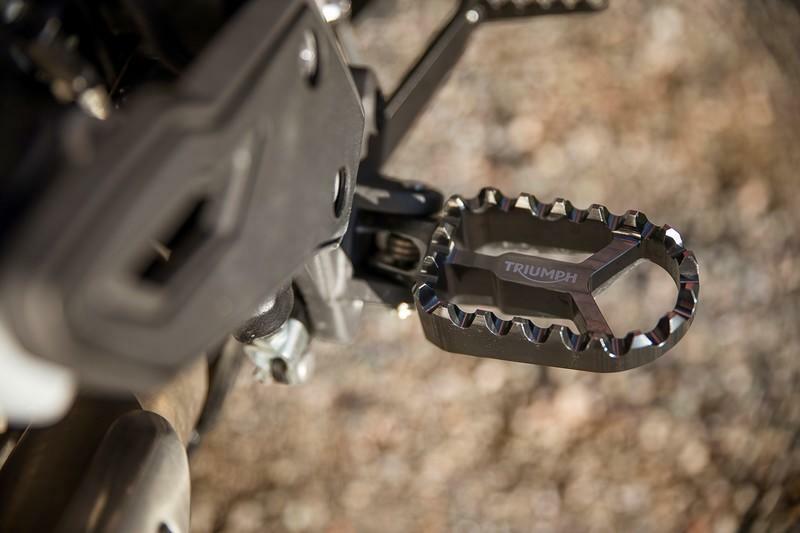 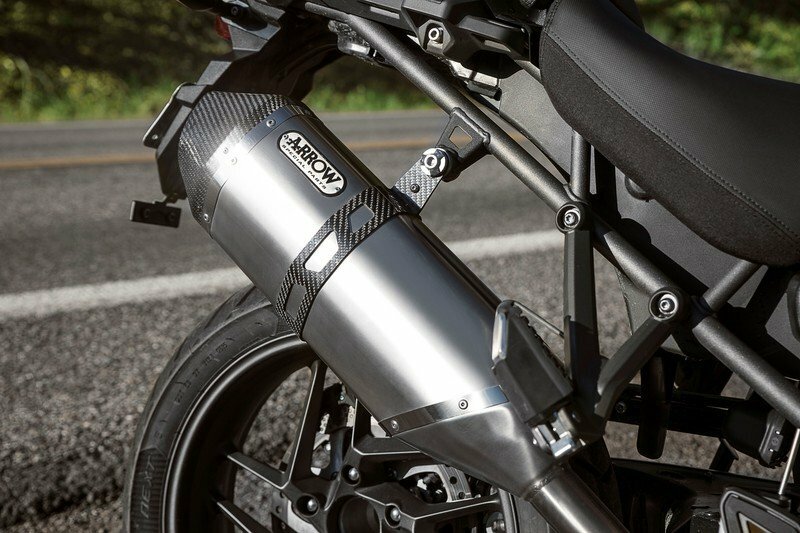 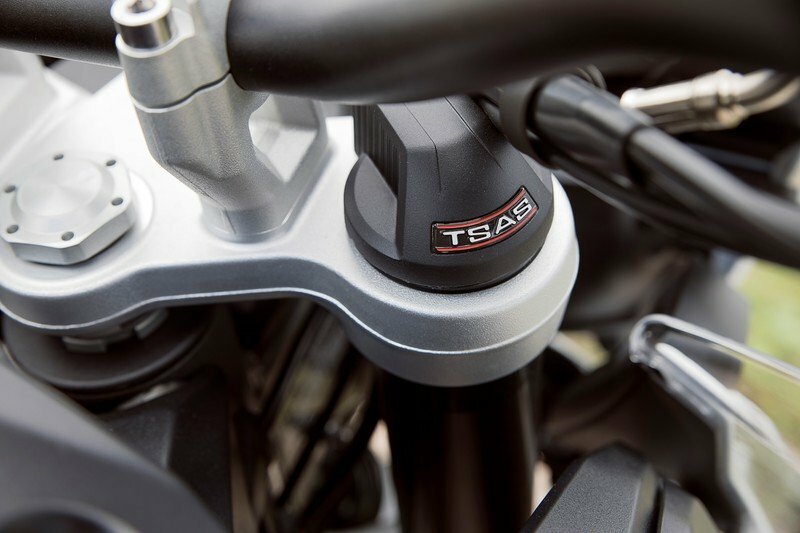 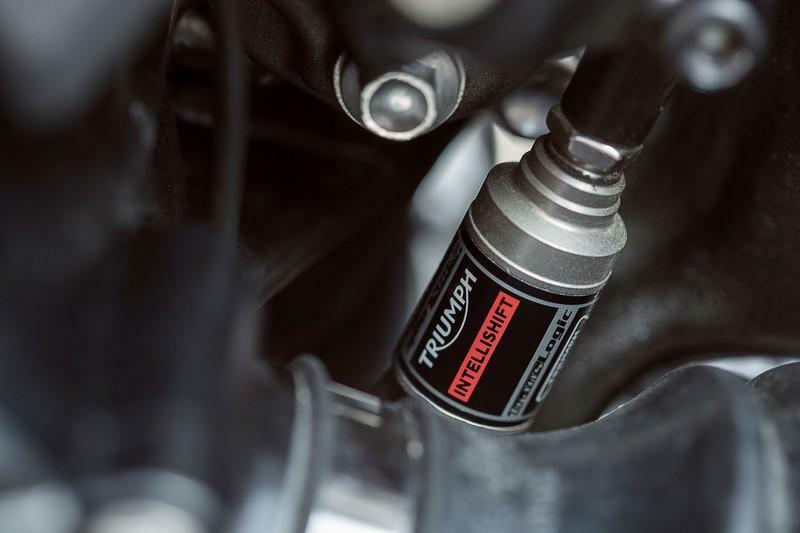 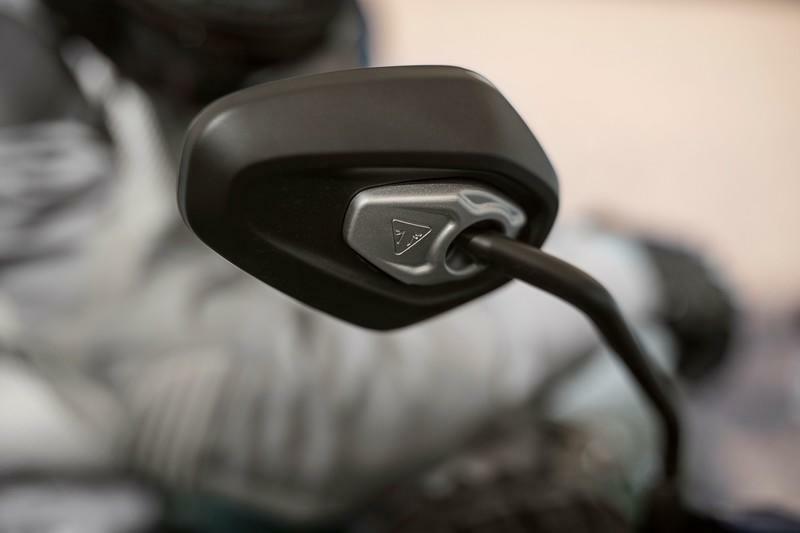 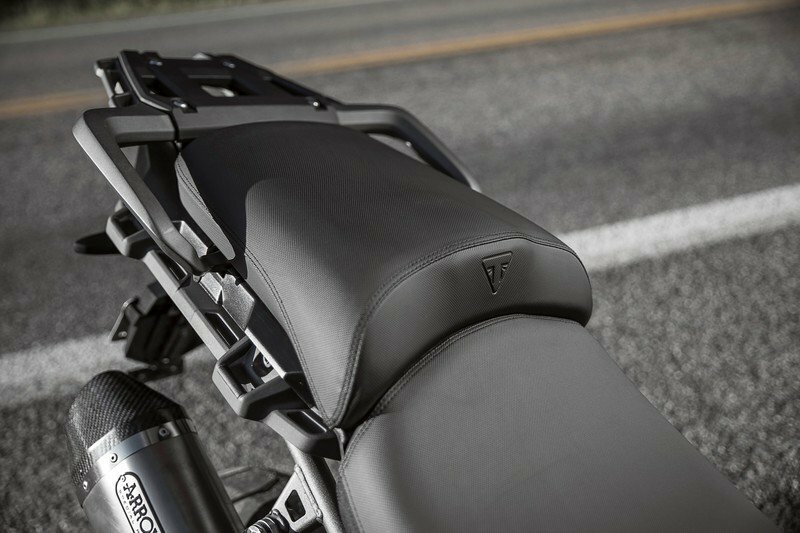 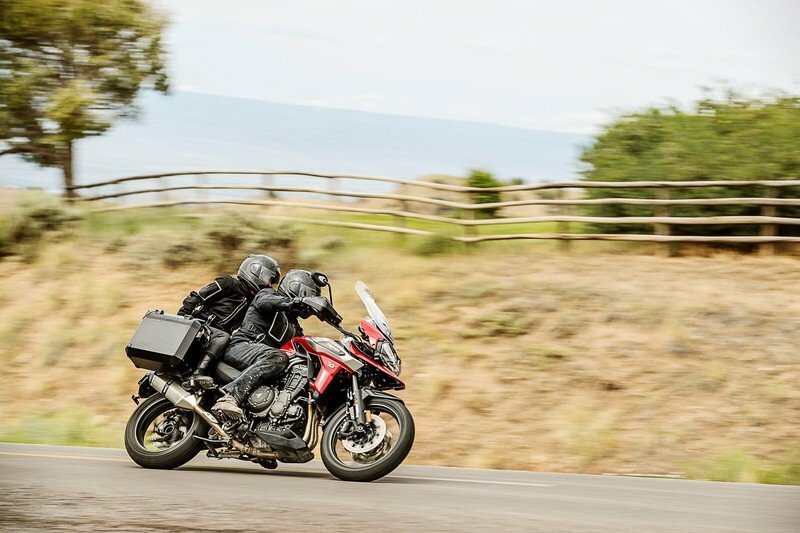 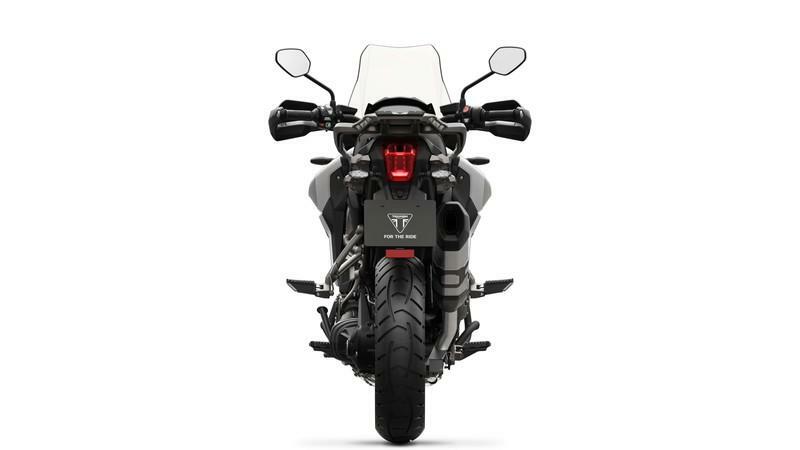 Forr 2018, Triumph has added new Triumph Shift Assist for smooth clutchless gear changes and a lightweight Arrow titanium and carbon fiber silencer gives it a better soundtrack. 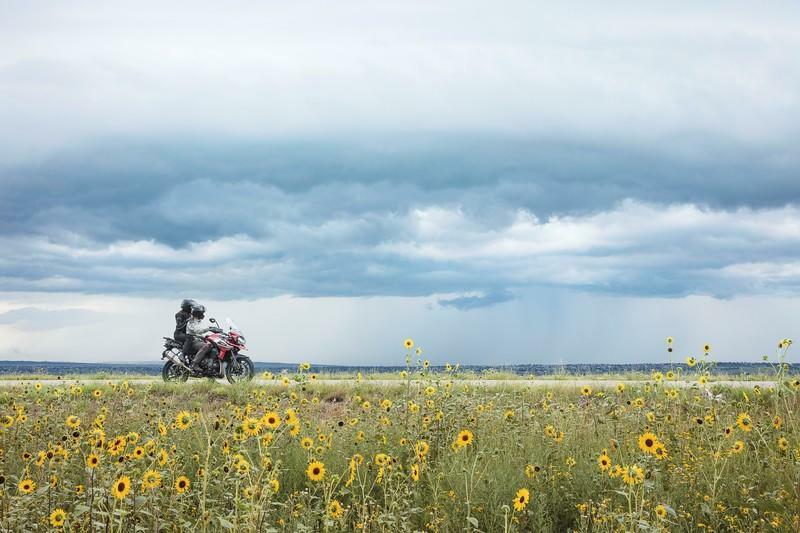 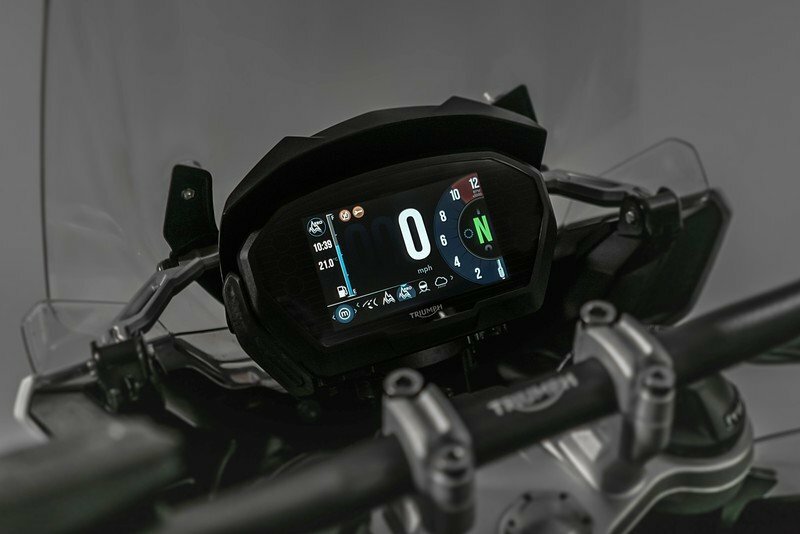 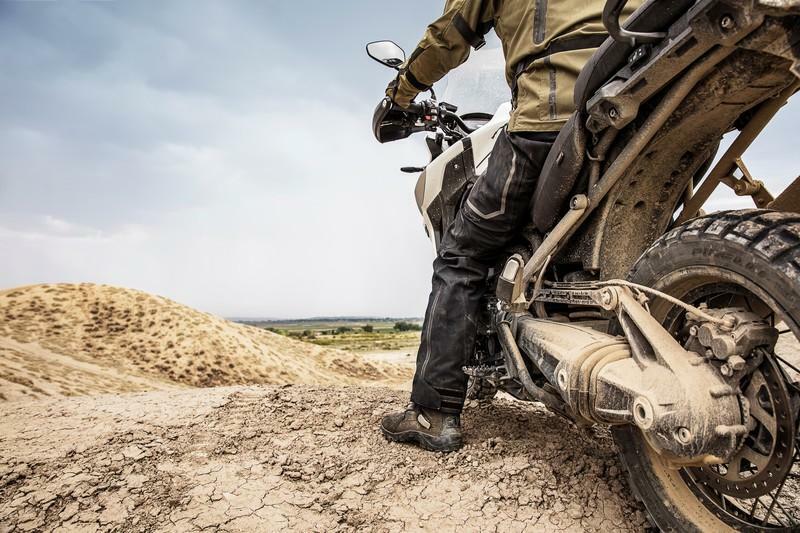 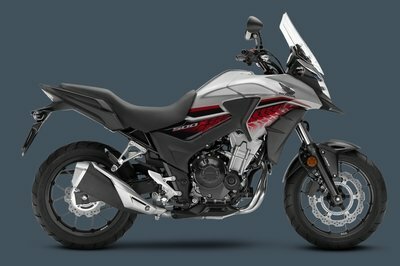 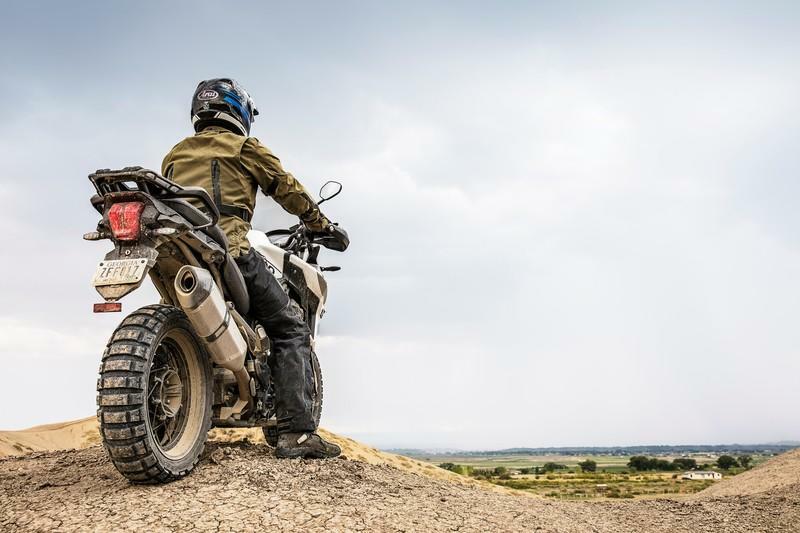 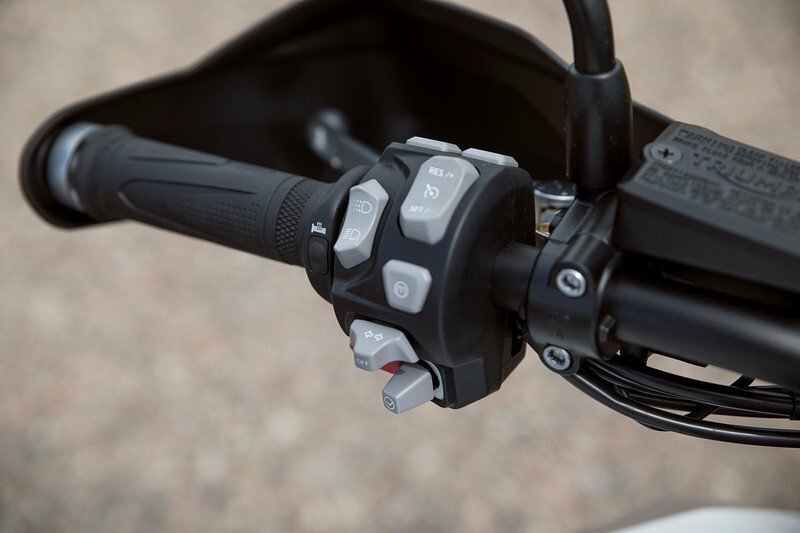 Inertial Measurement Unit (IMU), \n Optimised cornering ABS \n Traction control \n Hill hold\n Ride-by-wire throttle \n Cruise control \n Six riding modes with “Off-Road Pro"